Question: The device is seen like a WestBridge device, what can I do? 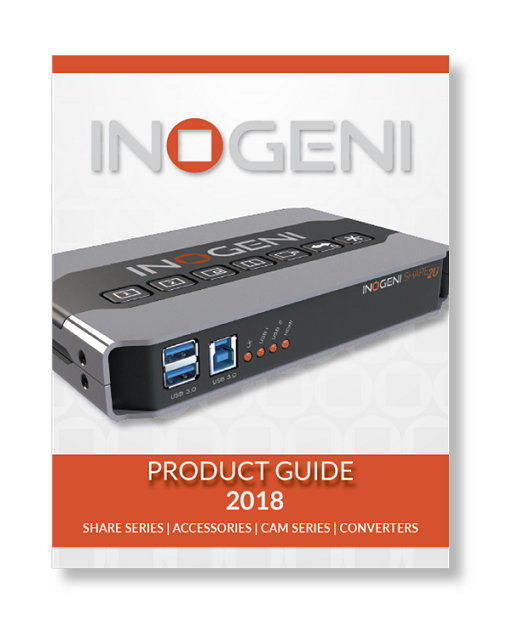 Answer: That means the device is bricked and that you must install a driver in order to communicate with the INOGENI again. 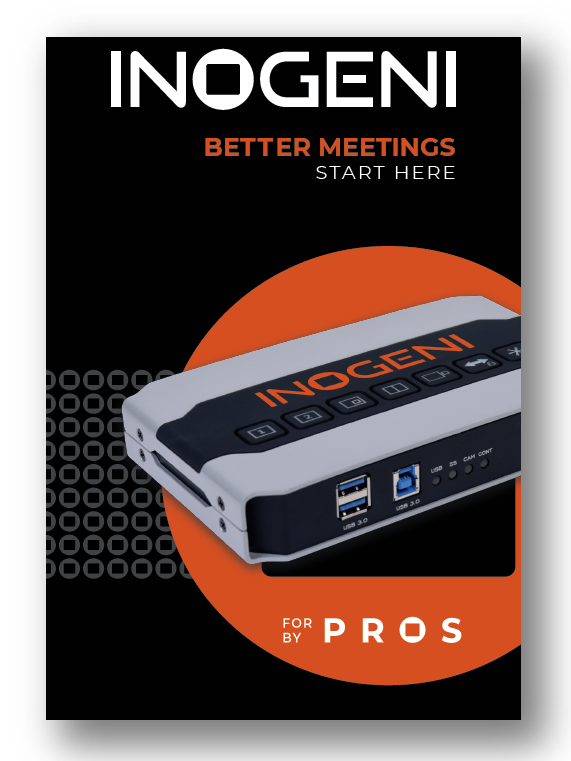 You can use the INOGENI Control App in order to install Westbridge driver and reprogram the device completely. After the programming process, your device will be unbricked.